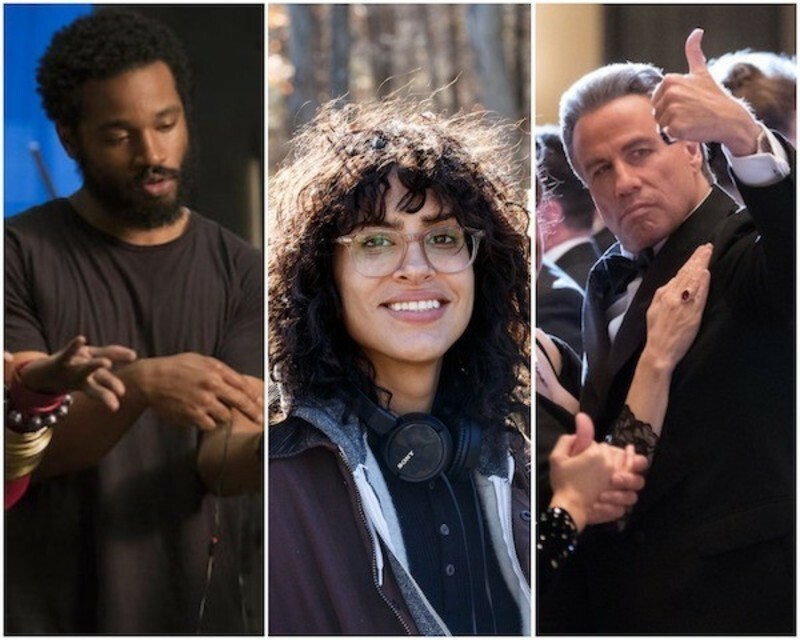 Christy Lemire on the best films of 2018. The best films of 2018, according to Simon Abrams. A report from last week's 21st Indie Memphis Film Festival, which included new and old favorites. A chat with Steven Yeun - the star of Burning, Sorry to Bother You, Okja, and more. 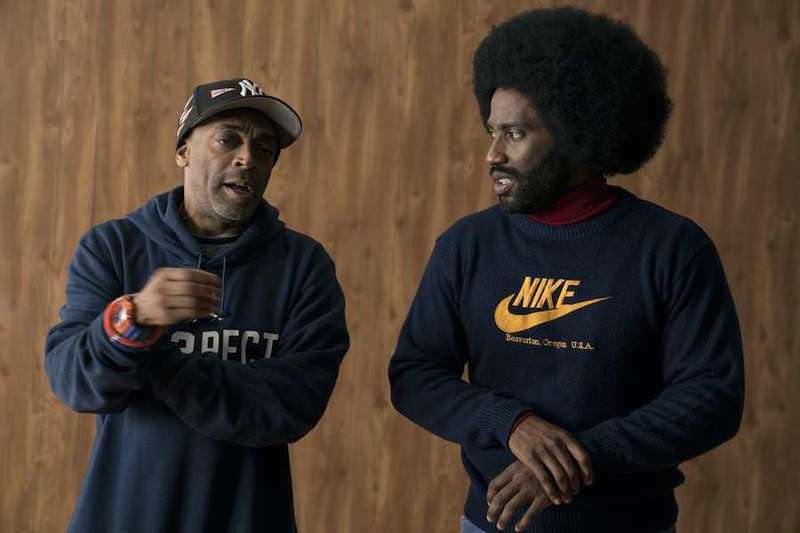 An interview with John David Washington, star of "BlacKkKlansman." Matt writes: I just returned from covering the 53rd Karlovy Vary International Film Festival in the Czech Republic, where I saw some excellent films, and got the chance to meet many extraordinary people. The full table of contents contains links to my conversations with Terry Gilliam, Richard Linklater, Barry Levinson, Caleb Landry Jones, Anna Paquin, Stephen Moyer, Denis O'Hare and "Leave No Trace" star Thomasin Harcourt McKenzie. You will also find reviews of such unmissable titles as "Cold War," "Putin's Witnesses," "Girl," "Winter Flies," "Crystal Swan," "Museum," "Moments" and more. Our three Ebert Fellows reflect on their 2018 Sundance experience. 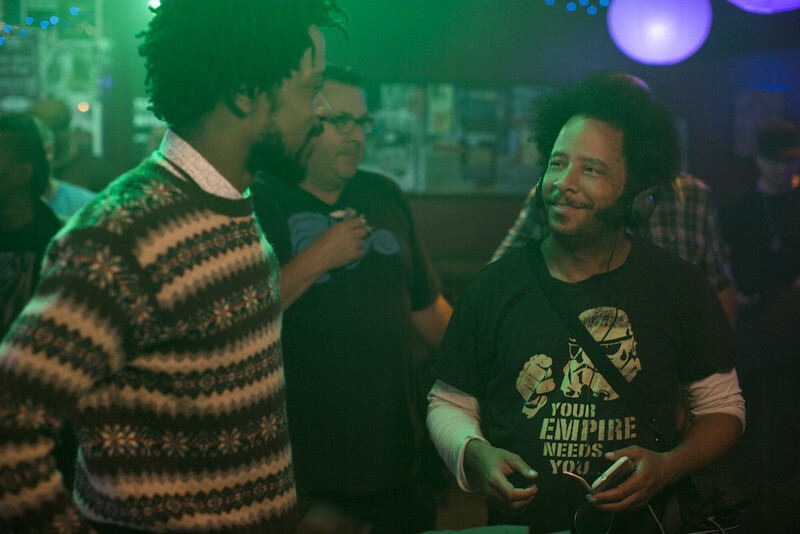 An interview with the writer/director of the Sundance hit "Sorry to Bother You." A review of the crazy, ambitious, unforgettable Sorry to Bother You.